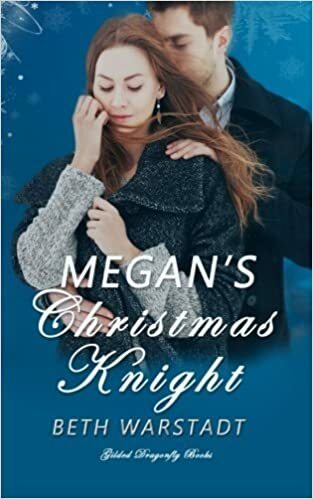 July 16, 2018 in General, Megan's Christmas Knight, Writing. March 11, 2018 in General, Inspirations, Life, Obsession of the Week, Research, Suzanne's Secrets, Writing, Writing. 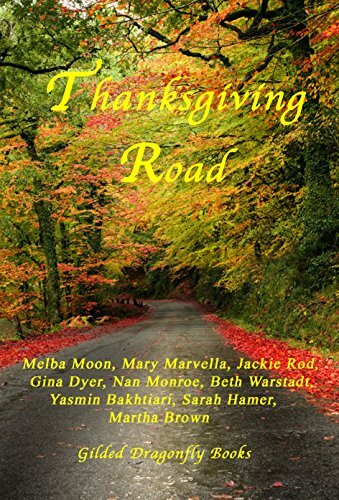 March 6, 2018 in General, Research, Suzanne's Secrets, Writing, Writing. February 8, 2018 in Family, Friends, General, Inspirations, Life, Writing. 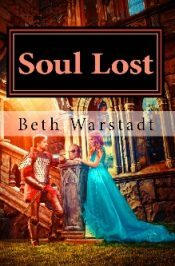 January 29, 2018 in Christmas, General, Life, Maisie's List, Writing.